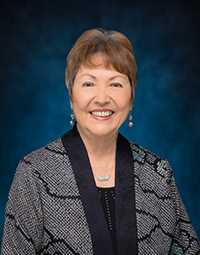 Waipahu High Turns 75; New Bills Adopted At "Ledge"
Senator Kidani represents Hawai‘i's 18th Senatorial District and has served in the Hawai‘i State Senate since 2009. Senator Kidani is a 1966 graduate from Farrington High School and attended Honolulu Business College and Leeward Community College before receiving a B.S. in Business Administration from Kennedy-Western University. 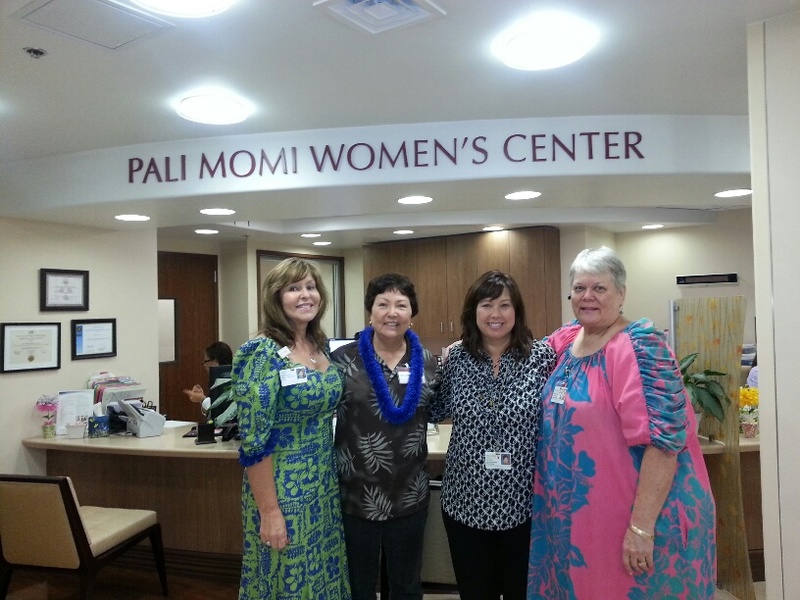 I was invited to tour the Hui Malama Kako‘o cancer support Group at Pali Momi Medical Center by one of the Center's founders - Waipio Valley resident Barbara "Pua" Iuli. The Center offers patients and family members the opportunity to learn from others' experience, exchange information and resources. 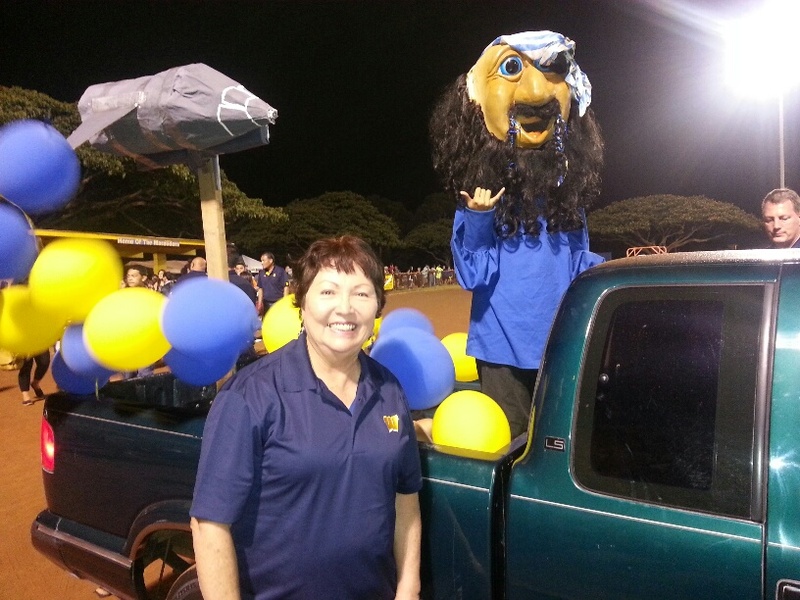 It's always an honor to be invited to ride in the Mililani High School Homecoming Parade and to celebrate Trojan Pride during the MHS football homecoming game. 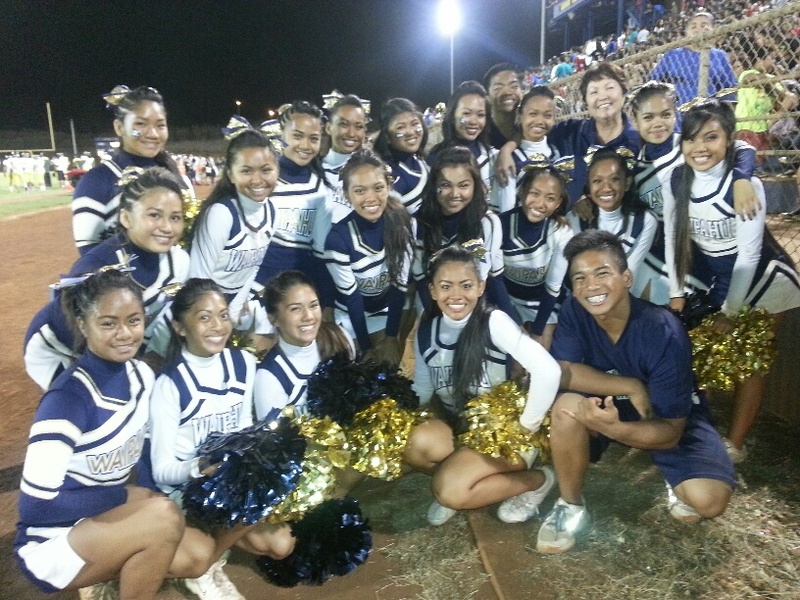 The Waipahu cheer team and the Marauder mascot invited me to join them for a photo session at the WHS homecoming football game. 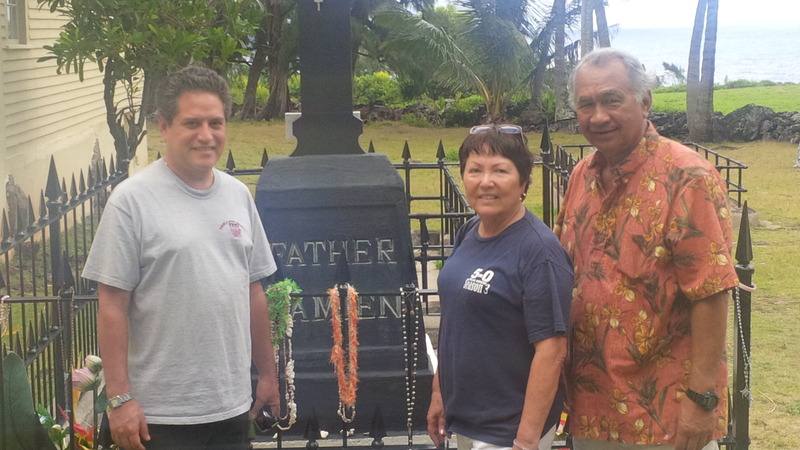 The Aha Moku Advisory Council arranged for members of the Senate Committee on Hawaiian Affairs to visit the Kalaupapa peninsula. The Senate and House Committees on Education were invited to Waipahu High School for a joint information briefing for the WHS Gear Up college prep program. I was pleased to present a Senate congratulatory certificate of appreciation to senior producers of Hawaii Five-0 in recognition of the numerous benefits the production has brought to our state. Not only does the show provide direct expenditures for production, the show provides job opportunities for 300 to 400 people at all levels of expertise, including University of Hawaii interns who learn the business of television production firsthand. This does not include the untold benefits from the spectacular beauty and unique culture shared by viewers because of the show. 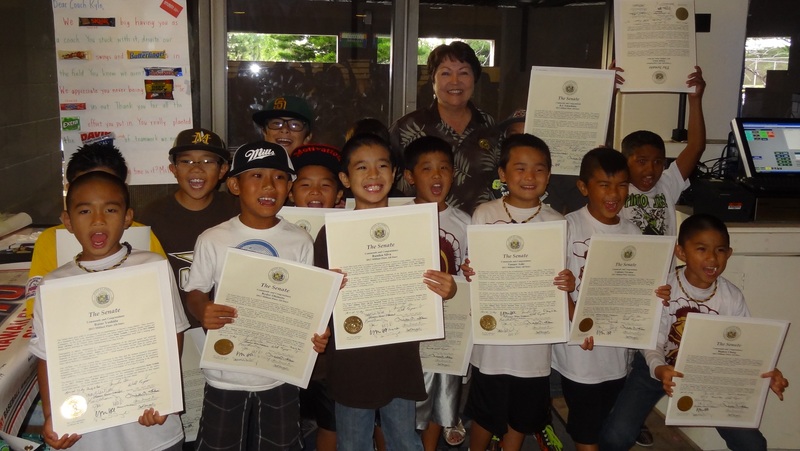 Congratulations to the Mililani Pinto All-Stars of the Central Oahu Youth Baseball League for their summer to remember. Team members were selected by League coaches who screened more than 250 players following the regular season. 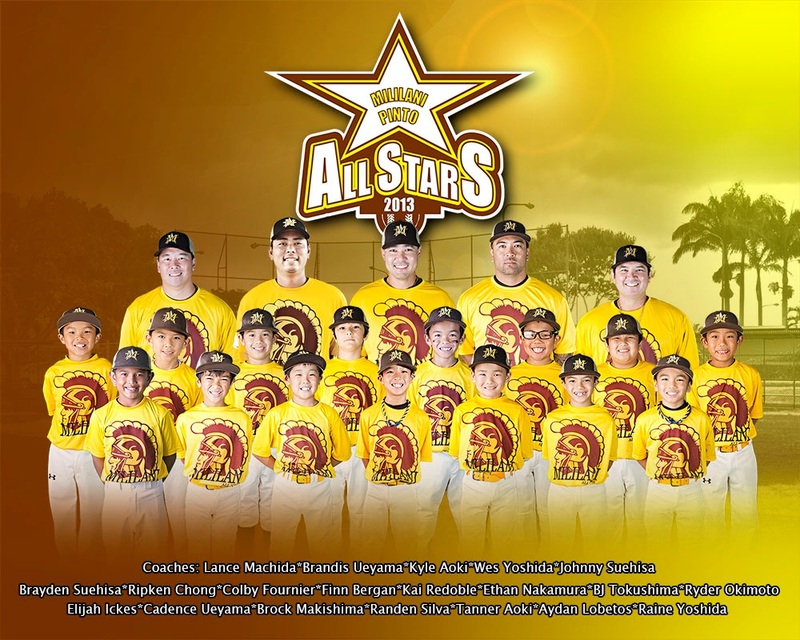 The All-Stars won the First Annual Zone Tournament in late May and the Mililani Goodwill Tournament two weeks later. They travelled to Kona for the State Pinto Tournament, and went undefeated in five games, ultimately emerging as State Champions. After the State Tournament, Mililani played in the prestigious Kalanianaole Athletic Club Tournament, finishing with a 3-0 record in pool play, advancing to the following week's gold bracket division, losing only in its last game to Wai Kahala "A" in a close 8-7 finale. While the individual efforts all contributed to the remarkable season, this kind of success is also a tribute to the encouragement and support of coaches and families. 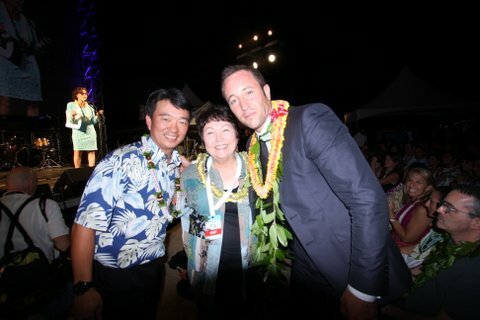 A big Mahalo for the team's hard work and warmest Aloha to everyone who had a part in this winning season. Senator Kidani presented them with Senate Certificates at their end of season party, congratulating them for a successful year and thanking the parents and coaches for their commitment to their All-Stars. 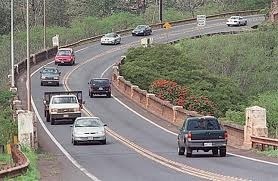 Kamehameha Highway: $4 Million resurfacing and installation of lighting, Lumiauau St. to Lanikuhana Ave. 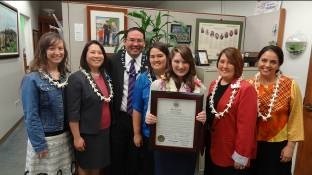 Senator Kidani welcomed Hanalani School senior Chelsea Robinson of Mililani to recognize her selection as the 2013 Distinguished Young Woman of Hawaii. Formerly known as the Junior Miss program, the competition honors high school seniors from each state who demonstrate excellence in academics and exemplary service to their schools and communities. Chelsea will head to the national competition in Mobile, Alabama, this summer and plans to use her full scholarship to Hawaii Pacific University. 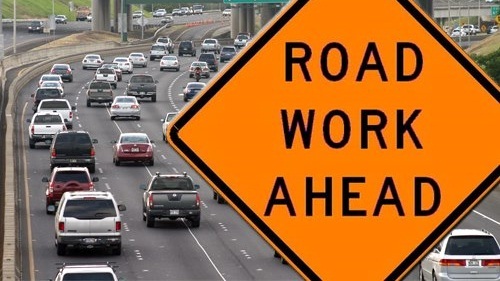 Waikele Elementary School's Student Leadership Team conducted surveys about the effects of school bus transportation cuts this year and sent the results to Senator Kidani. Grateful for their involvement, the Senator personal met with the students and also invited Ray L'Heureux, Department of Education, to explain what is being done to restore bus service in their neighborhoods. "They made us feel special!" commented one student. 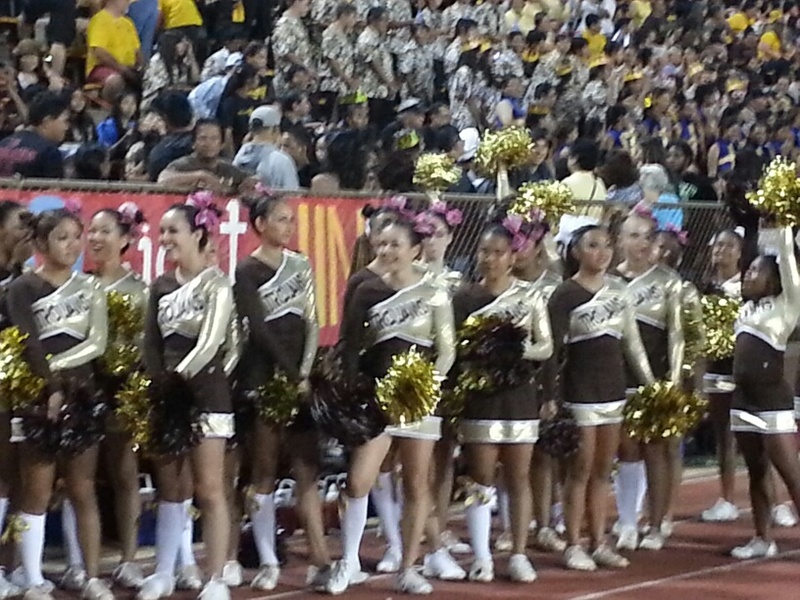 Kudos to Mililani High School the 583 graduates of the Class of 2013 who hit a record $12.4 million in scholarship grants for post-secondary education and training in its 40th year. 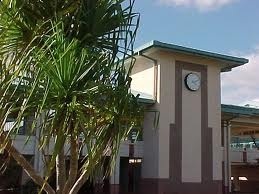 MHS was selected for bronze medal recognition as one of the eleven best public high schools in Hawaii by U.S. News & World Report. This was especially meaningful for new Principal Fred Murphy, who assumed the top job at his alma mater this year. He's a proud graduate of the MHS Class of 1988. 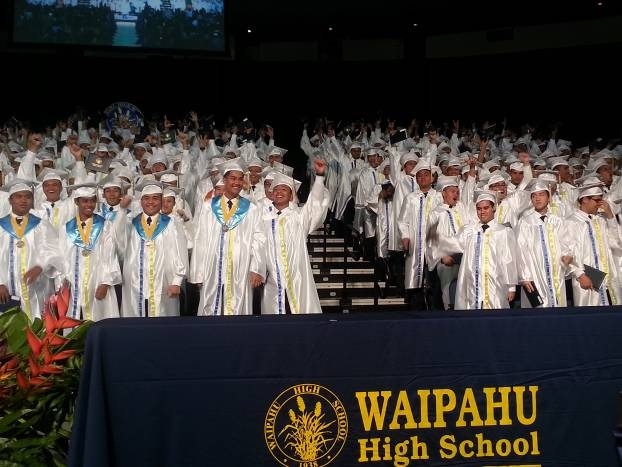 The nearly 600 seniors in Waipahu High School's graduating class proudly celebrated the school's 75th anniversary as one of Hawaii's legacy public school campuses this year. The Class of 2013 qualified for more than $11 million in merit-based scholarships. As the school year ended, Principal Keith Hayashi was honored with the Masayuki Tokioka Foundation Award for Excellence in School Leadership, with a cash prize that he plans to re-invest in Waipahu's highly successful Career Pathways and College Readiness programs. Each year, Senator Kidani asks each of the elementary schools in her district to select two outstanding 5th or 6th grade students for special recognition. This award is selected by the teachers of the "graduating" class as they move on to their Middle schools. The Senator awards them with gift cards (with the suggestion that they stock up on summer reading materials!) and Certificates of Congratulations from the Hawaii State Senate. Congratulations to this year's honorees! Please click here to view the June newsletter and to see the students for 2013!